Many of you may not know the amazing origins of ‪#‎MothersDay‬, but it has a truly incredible story of origin. Mother’s Day began as a call to action to improve the lives of families through health and peace. During the civil war, abolitionist Julia Ward Howe, made a “ Mother’s Day” call to women from both the North and the South, so that they should come together to protest the devastation of war. 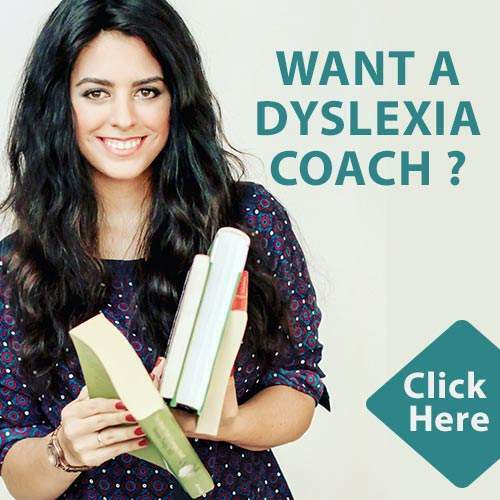 It’s this forcefulness of conviction, around making the world a better place for their children, that has *completely* blown me away in the work I have done with the dyslexic community. I’ve been awed, touched and inspired by the many moms that I have dealt with. 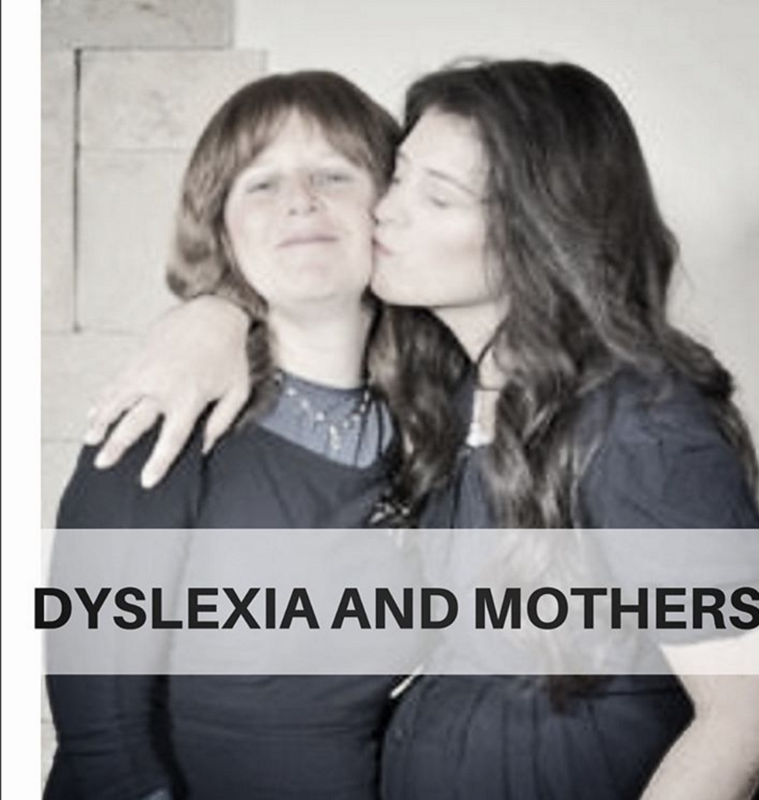 Mama’s are at the absolute forefront in shifting the ‪#‎dyslexia‬ narrative from a conversation of deficit to one of strengths and trade- offs. Joining together and demanding a different world for their dyslexic children, has been at the heartbeat of changing legislation in this country. It’s the moms that often see their children holistically, and outside of the school or testing environment that truly understand then as , smart, brilliant , capable beings and hold space for their potential, until the schools and the students themselves catch up with that image. My mother, spent many, many frustrating hours with me as we broke our teeth over homework. She witnessed meltdowns, tantrums and frustration, holding my hand at every step.